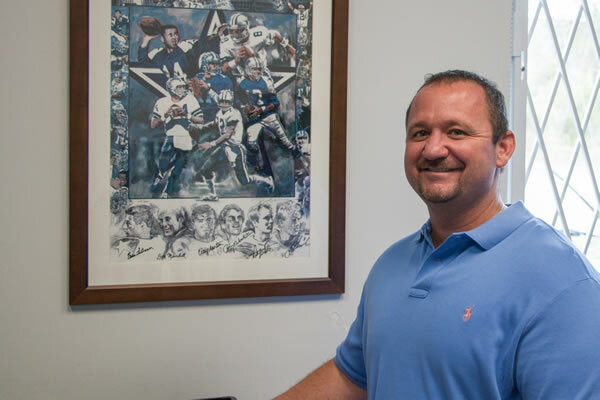 Darrell Hallmark began his career (2000-2004) at the Dallas Central Appraisal District Commercial Real Estate Department. In 2004 Darrell joined Straus & Company, a regional consulting firm. Darrell has been a member of the P.E. Pennington & Company, Inc. team since 2005. He is a Senior Property Tax Consultant responsible for administrating Personal Property and all types of Commercial Real Estate in Texas. Darrell is a Texas Registered Senior Property Tax Consultant and a graduate from Texas Tech University. Darrell is a member of The Institute for Professionals in Taxation and The Texas Association of Property Tax Professionals.